Thank you for visiting my blog. My name is Aom. I'm a little monster and collector from Thailand. 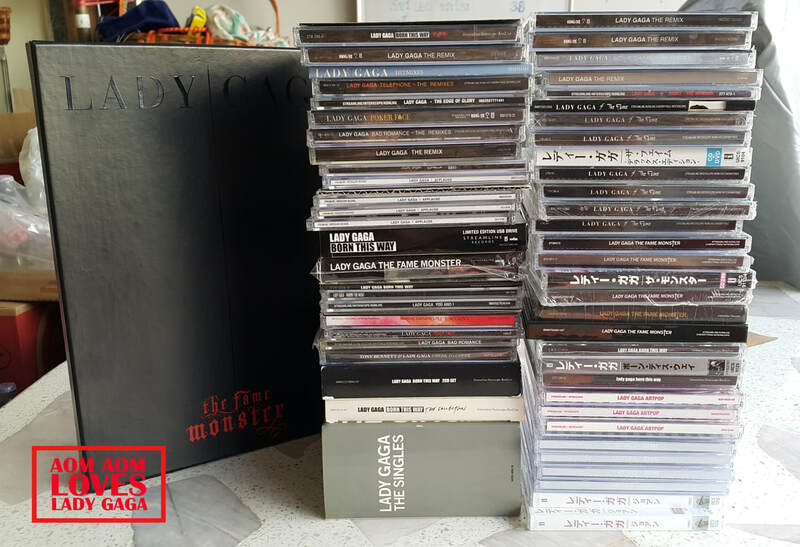 I like Lady Gaga very much, but never imagined myself collecting her stuffs like this amount before. At first I just wanted to buy only 3 standard cds, but when I saw other stuffs on the internet, I could not resist to buy and that my collecting spree started. From one cd to ten or more, magazines, some tour merchandises and perfume set. I am not rich but I do not regret buying them. It's because I like Gaga, so I want to support her and this is one way of another to show her how I support her work and music.